Reese Witherspoon was recently spotted (ha!) in L.A. wearing a tweed blazer, cropped jeans and an adorable pair of J. 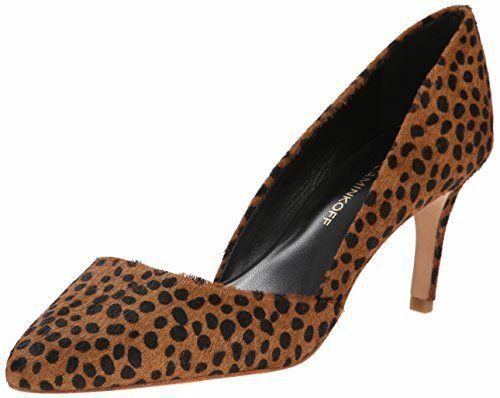 Crew Collection animal print d'orsay pumps. 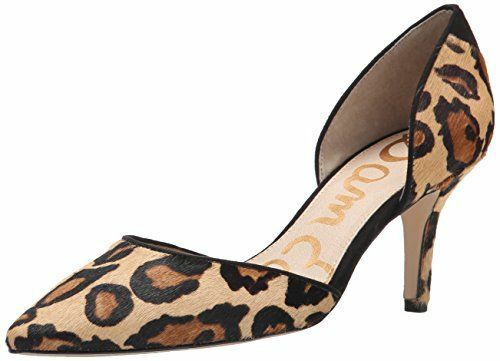 Since animal print is the new neutral, and their heels are a walkable 3 1/8 inches, these calf hair Collette Pumps are incredibly versatile. Feel like snagging a pair for yourself (or giving Santa a hint)? Click the image below. 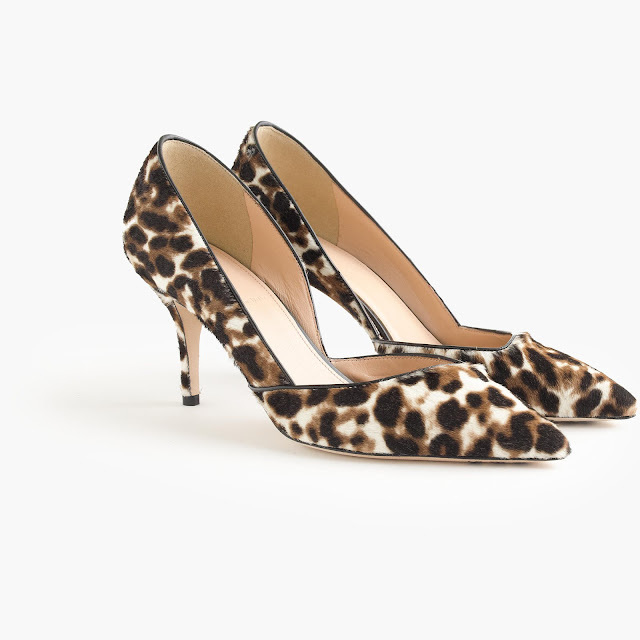 They're currently $378 at Jcrew.com, and you get 30% off with code GETGIFTS. *Shoes N Booze is an Amazon affiliate. That means we earn commission if you click an Amazon.com link and make a purchase. Thanks!